More than ever the fashion industry is prospering in Adelaide; and with the hugely popular Adelaide Fashion Festival just around the corner; industry heads, bloggers and the fashion elite are all buzz. Seems like the perfect time to launch a new fashion hub, right! With that in mind, we eagerly made our way to 50 Pirie Street in the city, where home grown & owned Adelaide label Alpha-Be launched their new creative space; Creative 50. Another new venture which is part of the ever growing Renew Adelaide program. 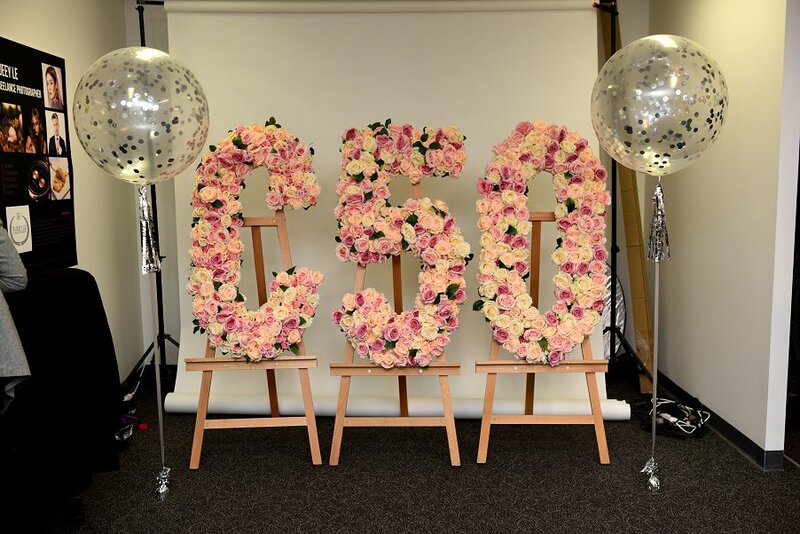 The Creative 50 space has been created to accommodate a mix of up and coming business’s associated with the fashion and Beauty industry, and with a strong focus on the sharing of resources and contacts throughout, this is another great opportunity for all involved. On arrival we were greeted by the girls, best friends Brenda Chang and Cathy Karuga, who are just lovely and personable. There is a real excitement about the place, it’s just buzzing with energy. Like all girls, of course I quickly made my way over to where some of their current pieces were on show. For fashion lovers, it’s a bit like being a kid in a candy store. It was also great to catch up with some of my fellow bloggers, Fashion heads and the girls from the Renew Adelaide team. I even got a glimpse of Akiima, from Finesse Models Australia, who is the face of this years Adelaide Fashion Festival. She is truly stunning! After a couple of champagnes and a little mingling with the other guests, it was time to head home. I had a truly fantastic evening, and wish the girls and their new venture all the very best.